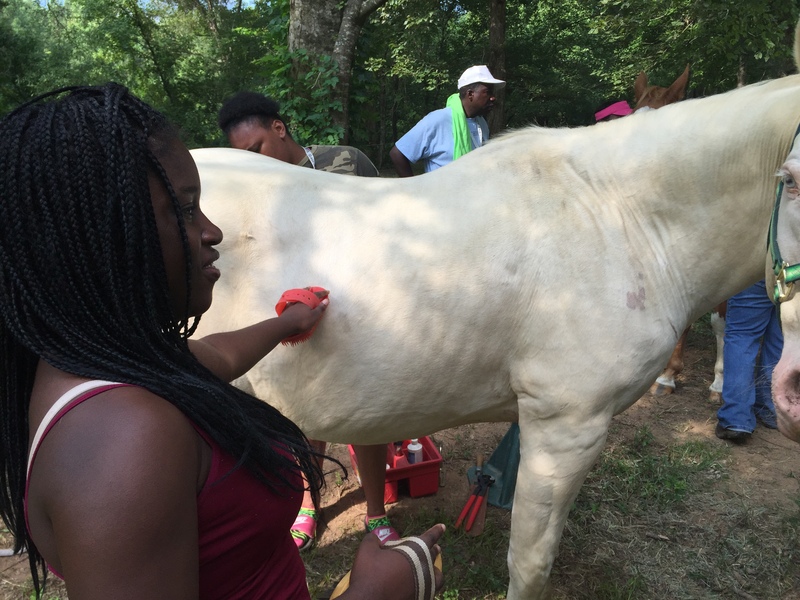 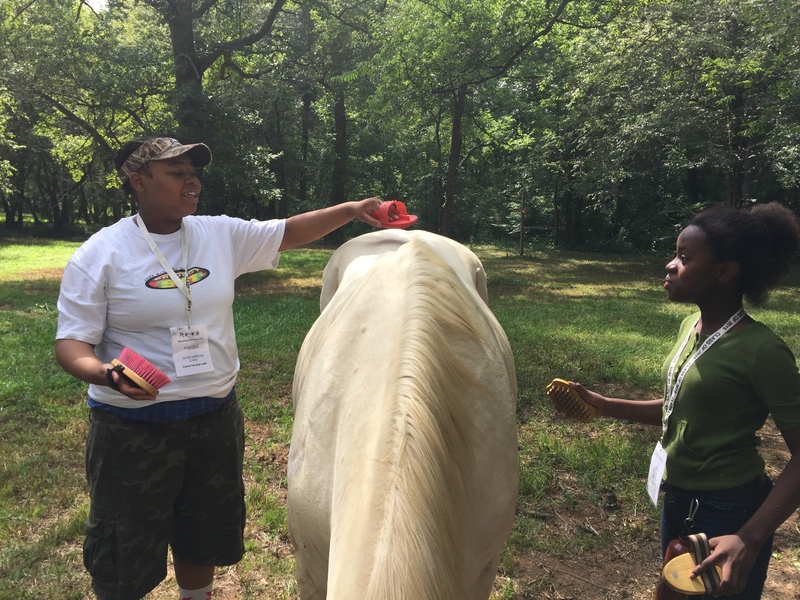 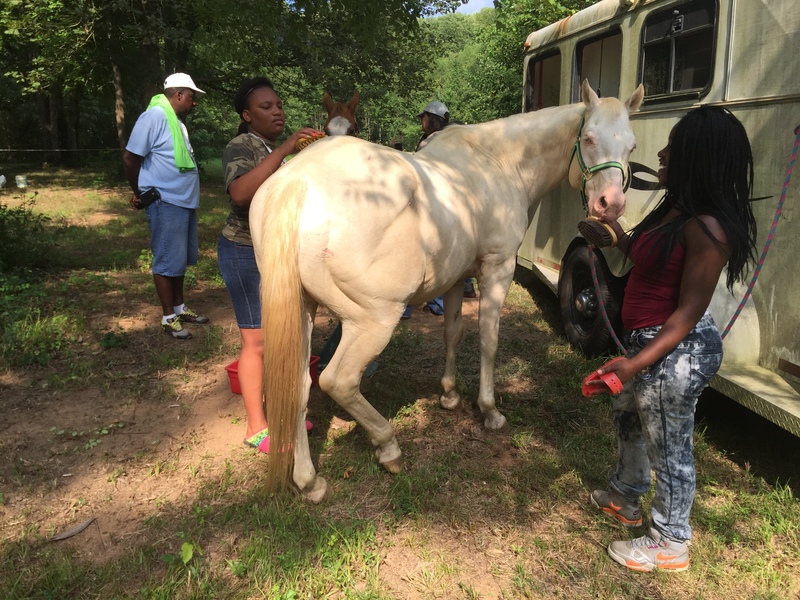 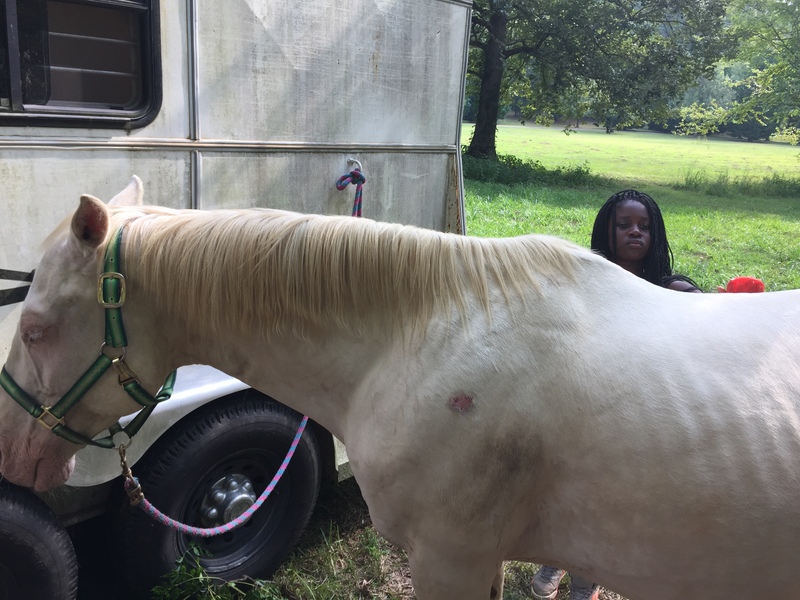 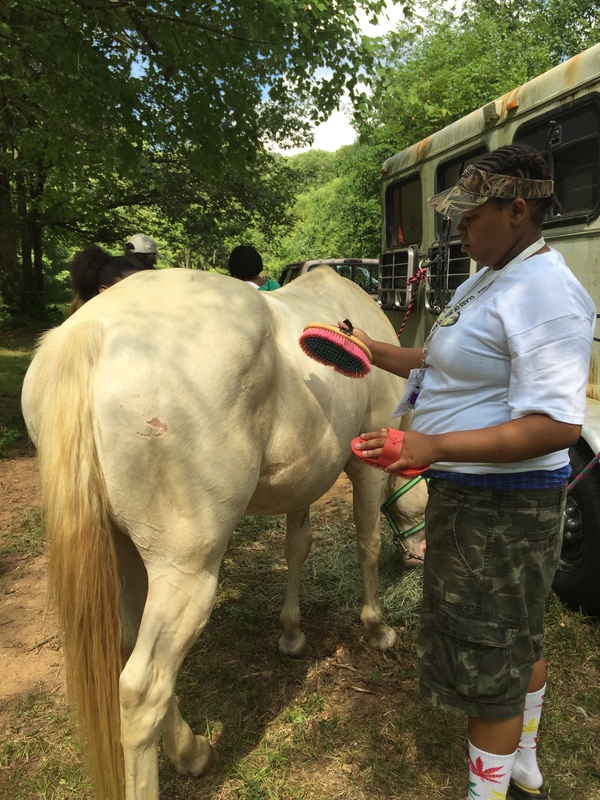 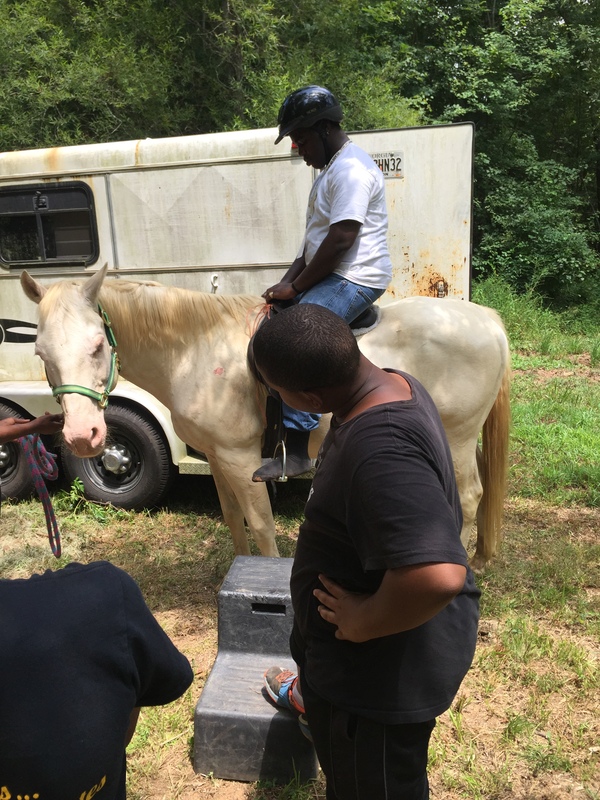 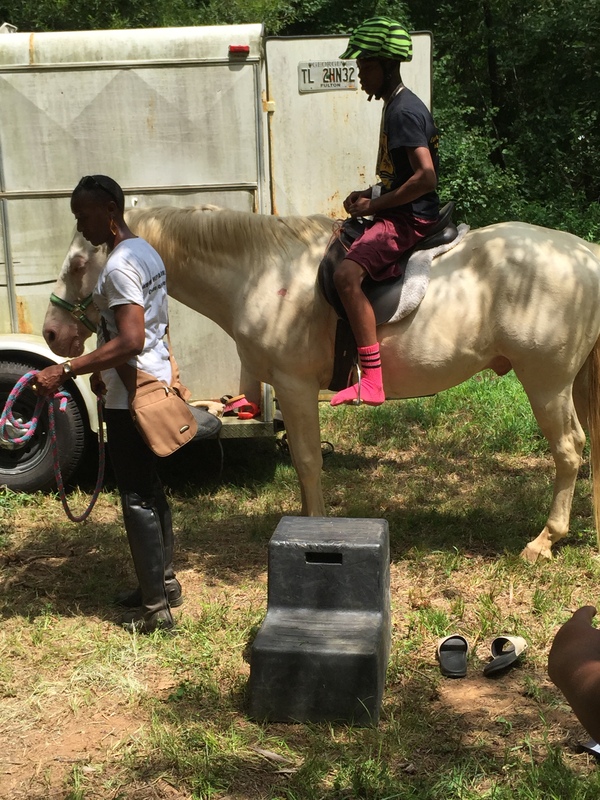 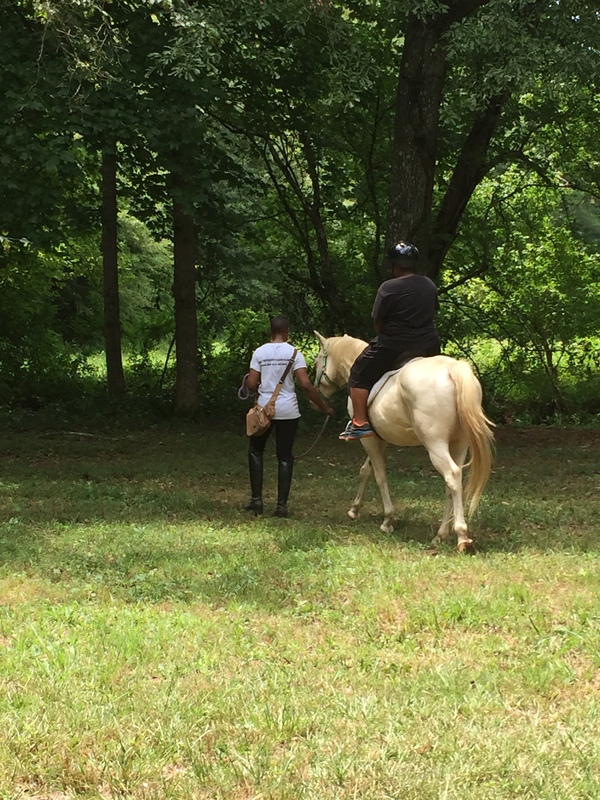 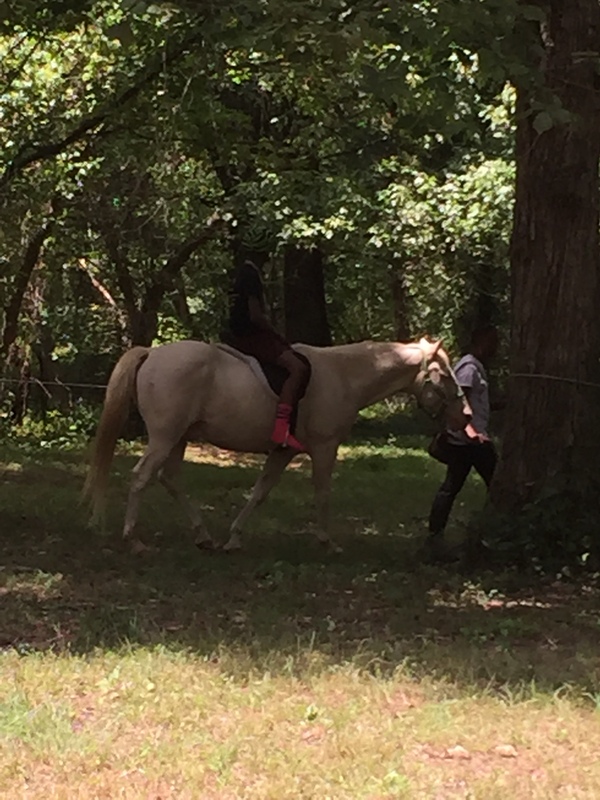 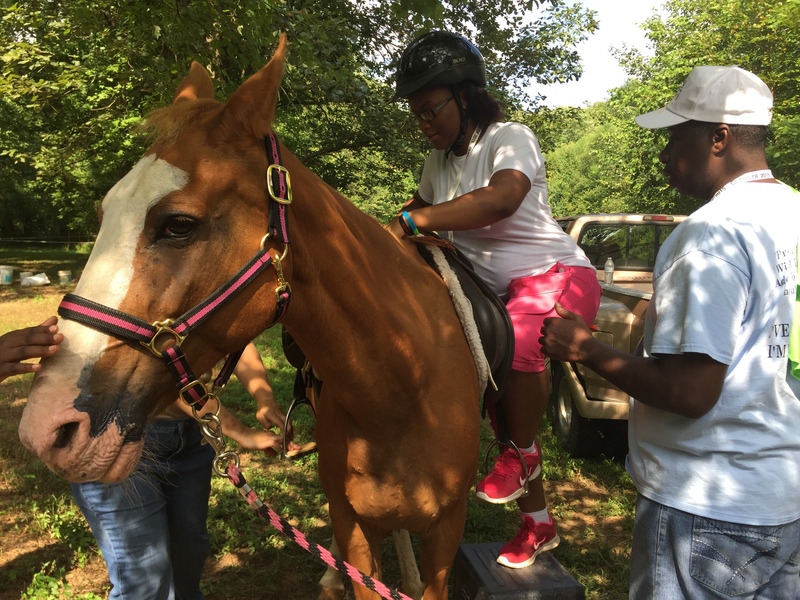 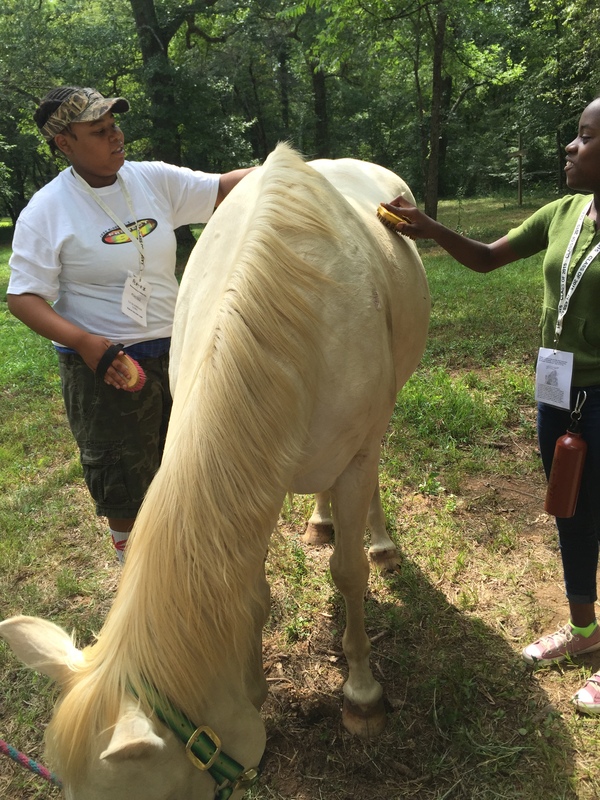 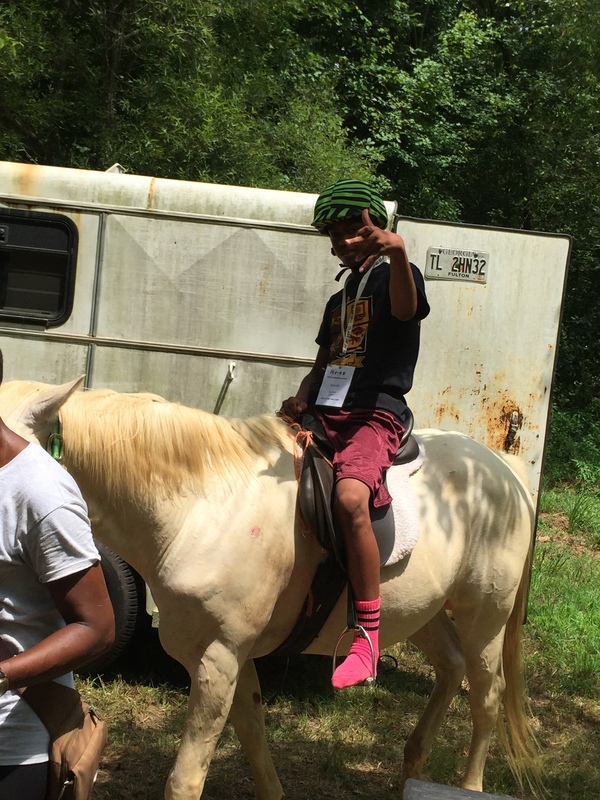 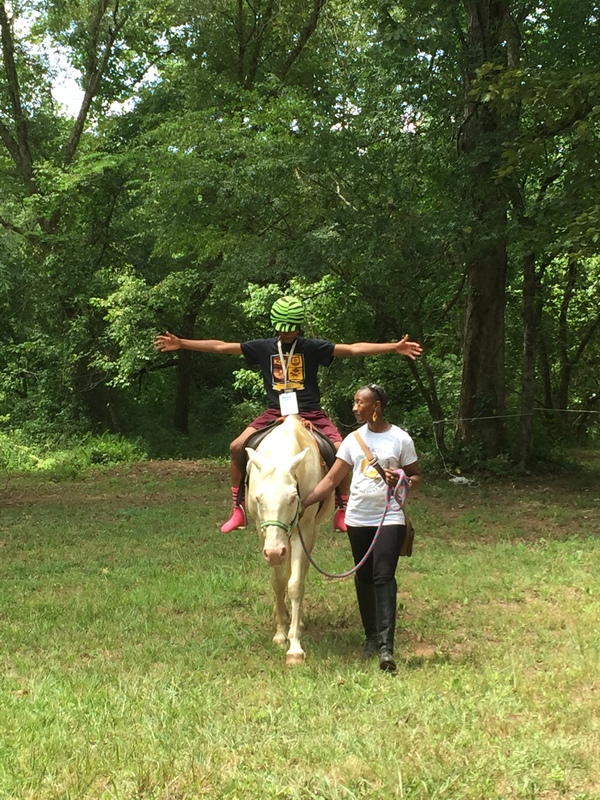 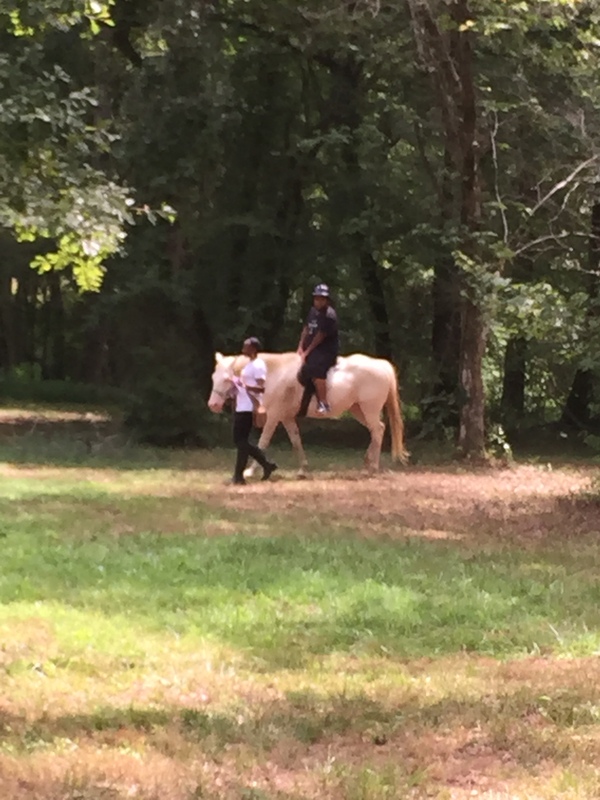 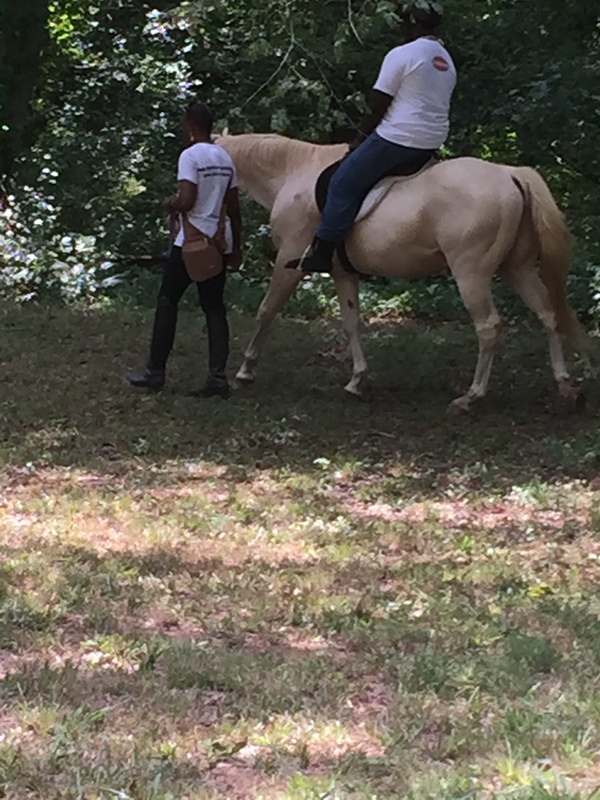 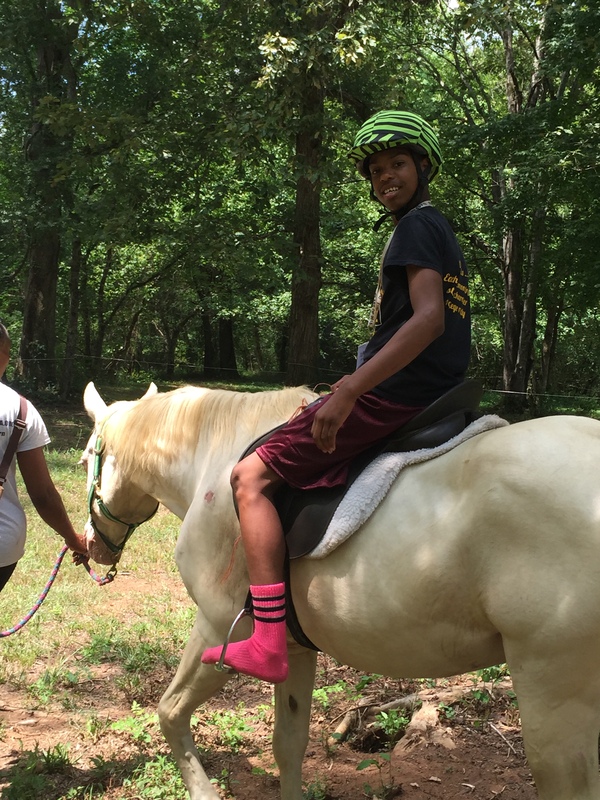 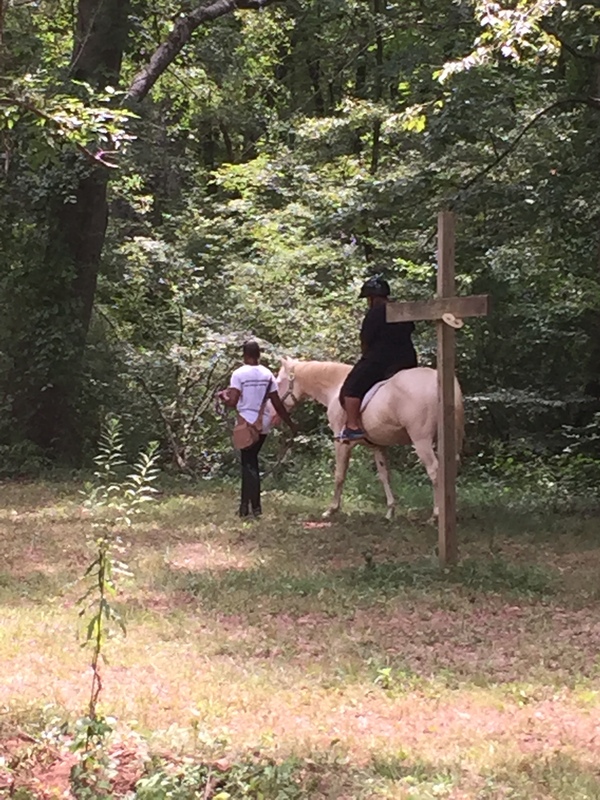 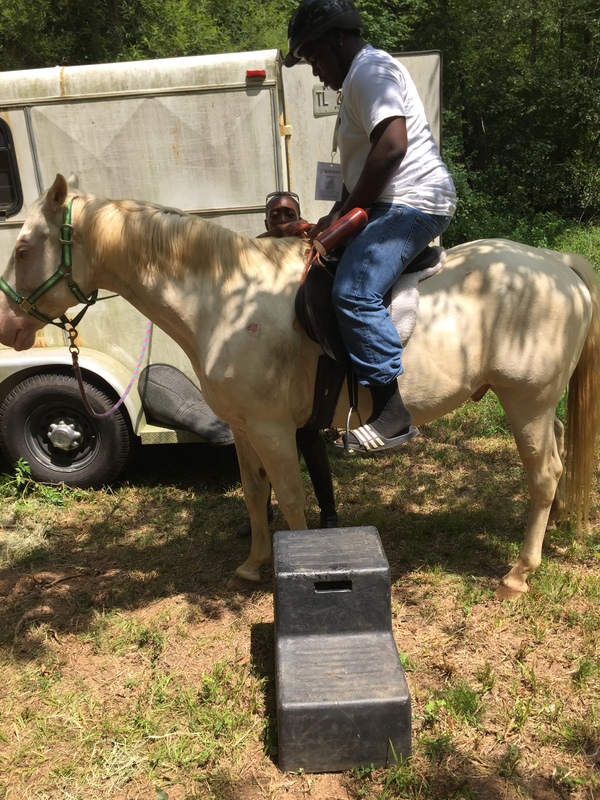 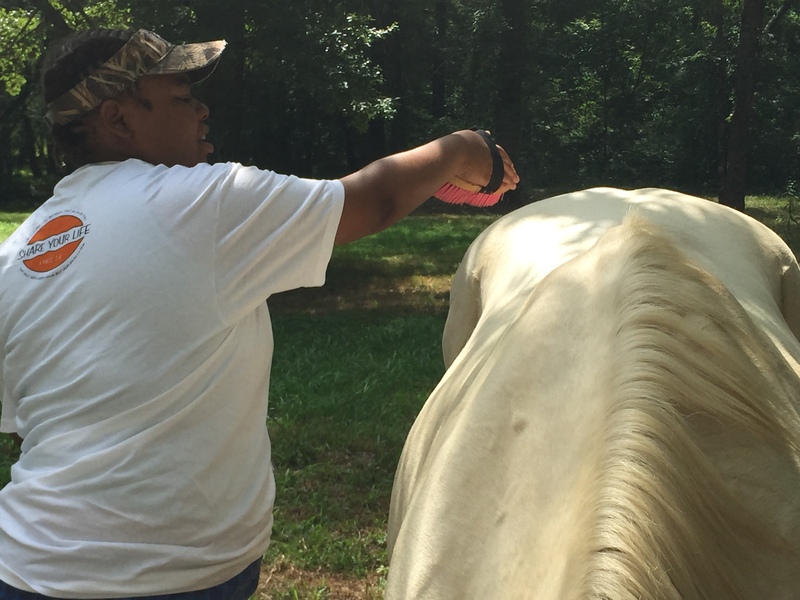 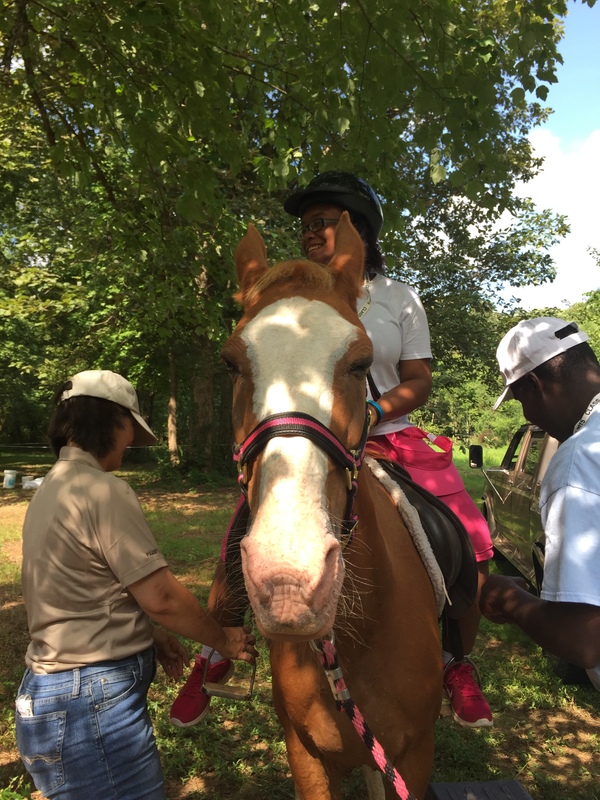 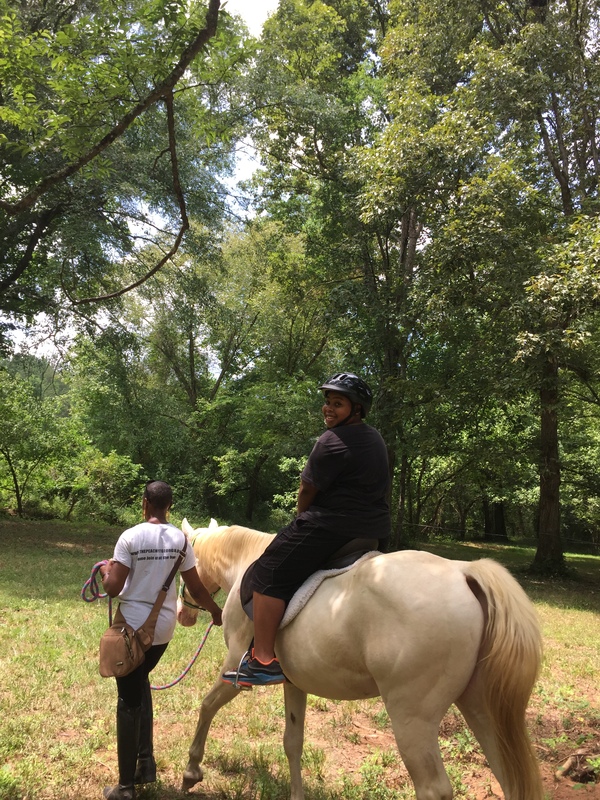 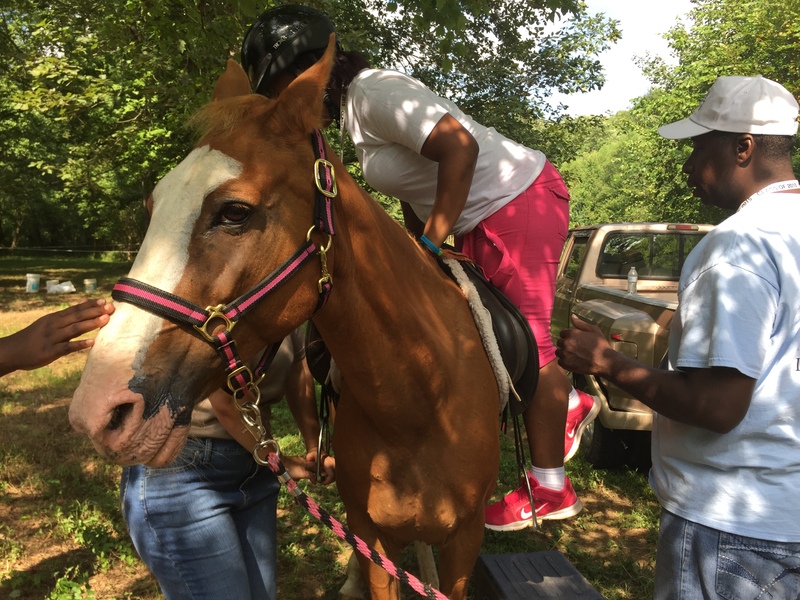 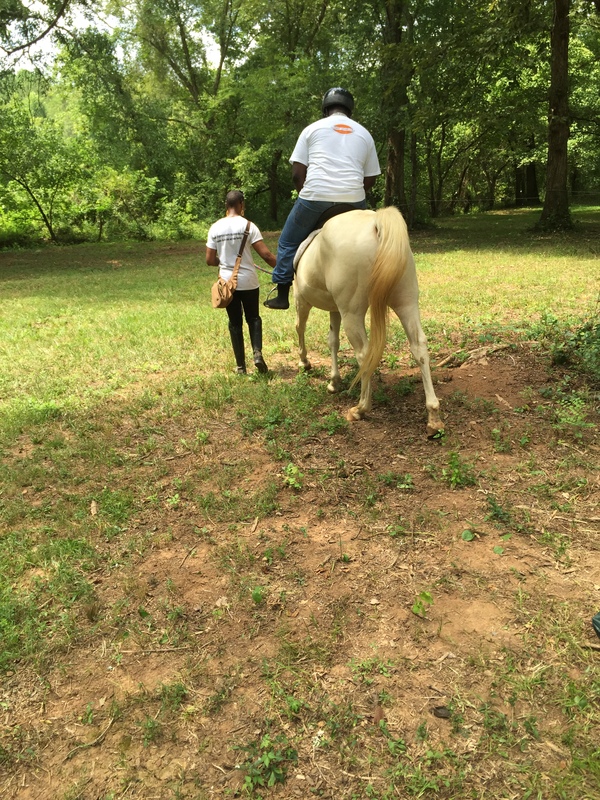 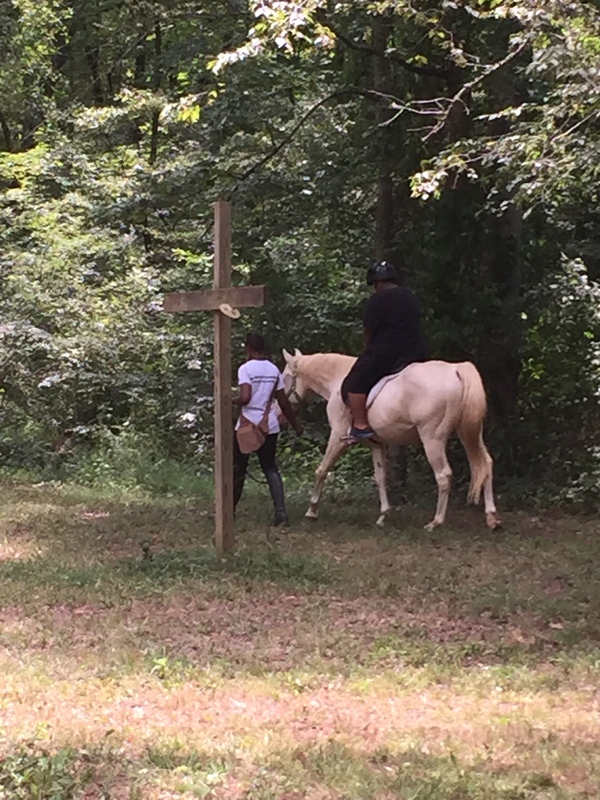 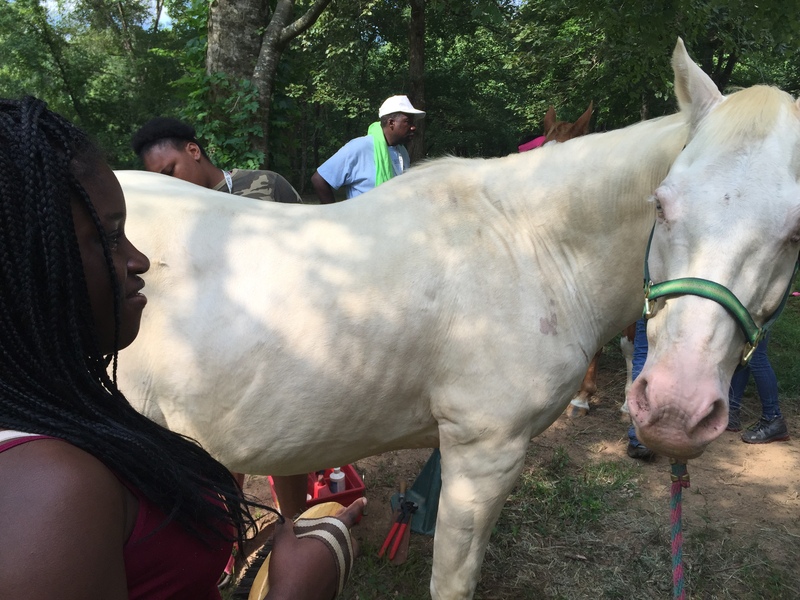 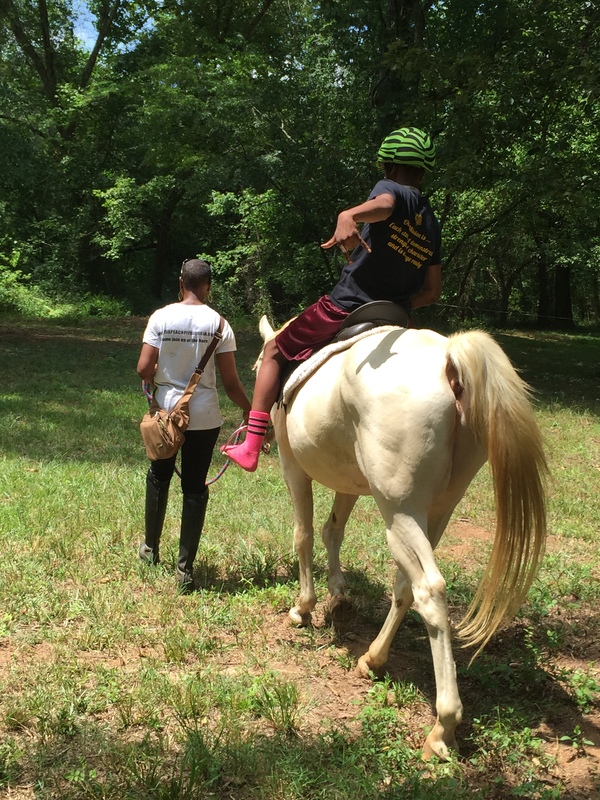 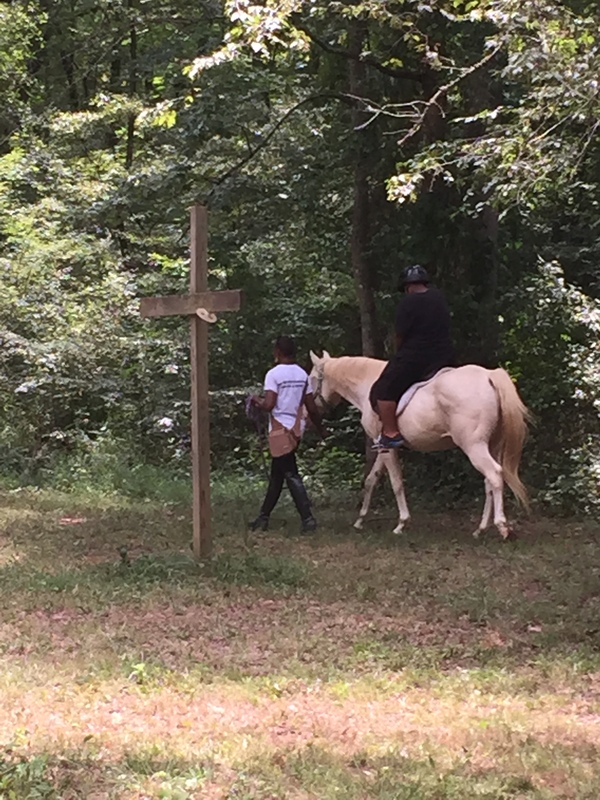 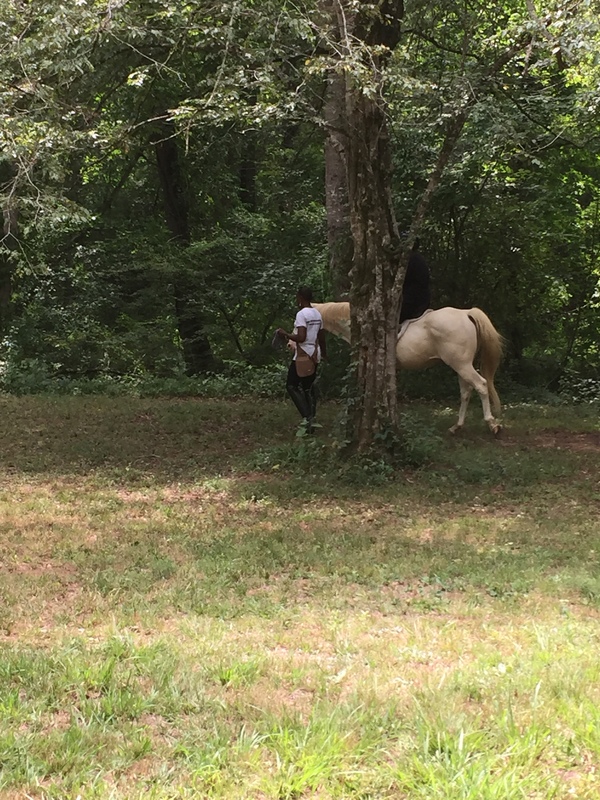 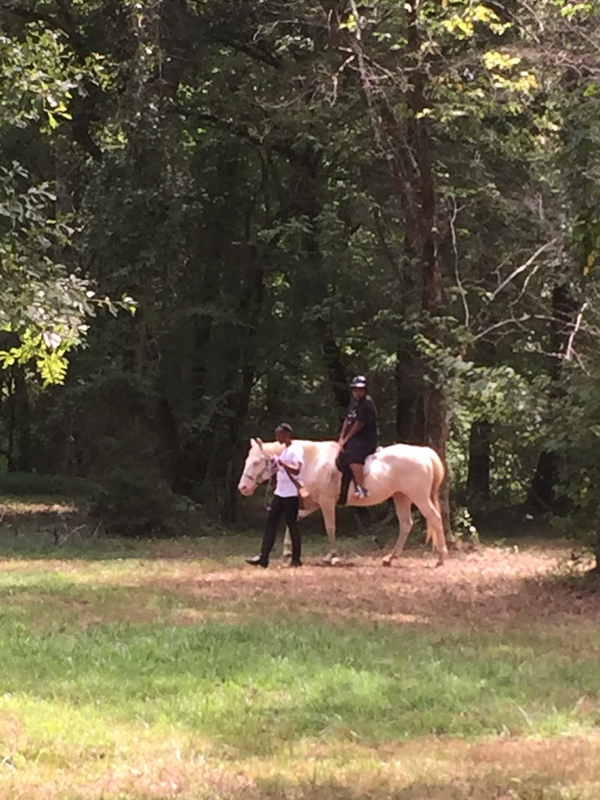 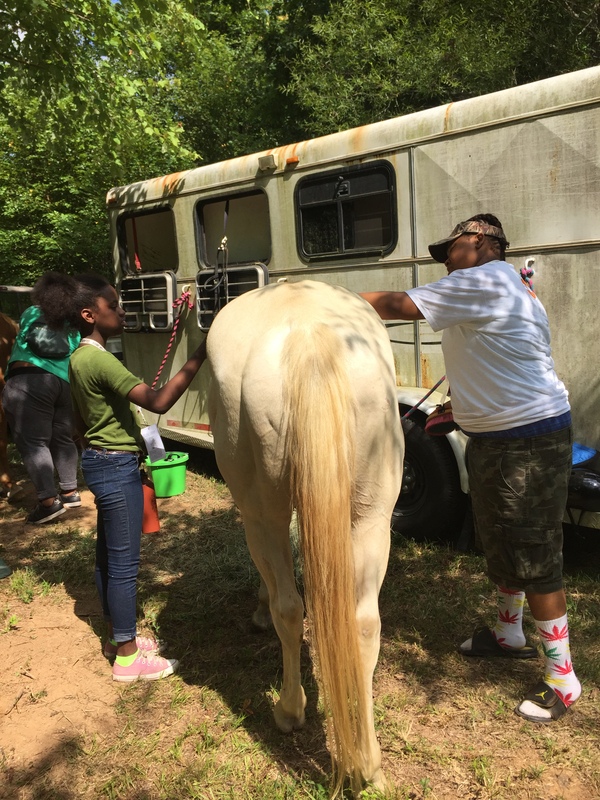 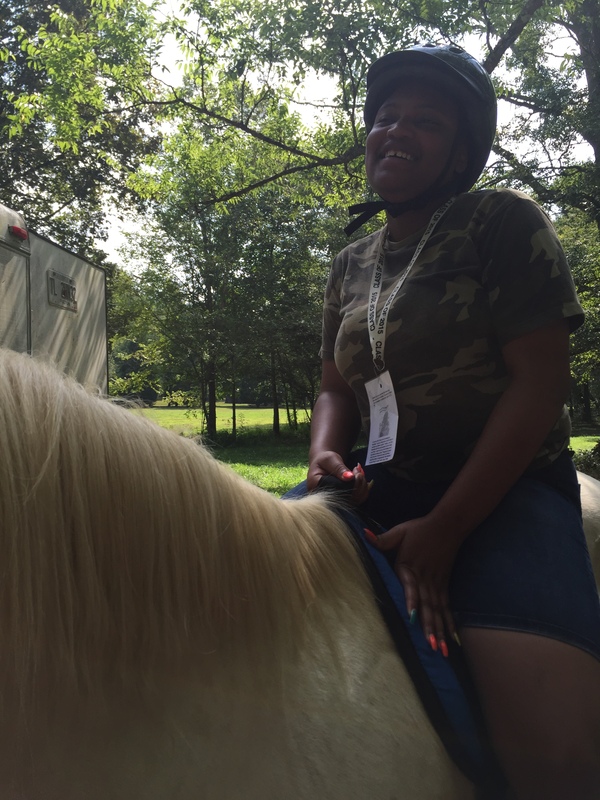 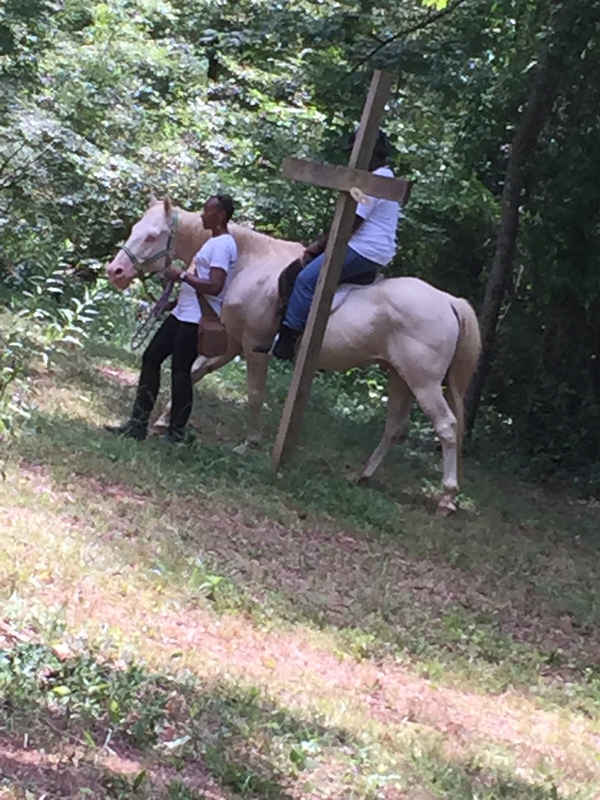 Volunteers from The PEACH Pit helped children from Reconciliation House Fun in the Son summer camp learn to care for horses before taking them on short horseback rides around the campgrounds. 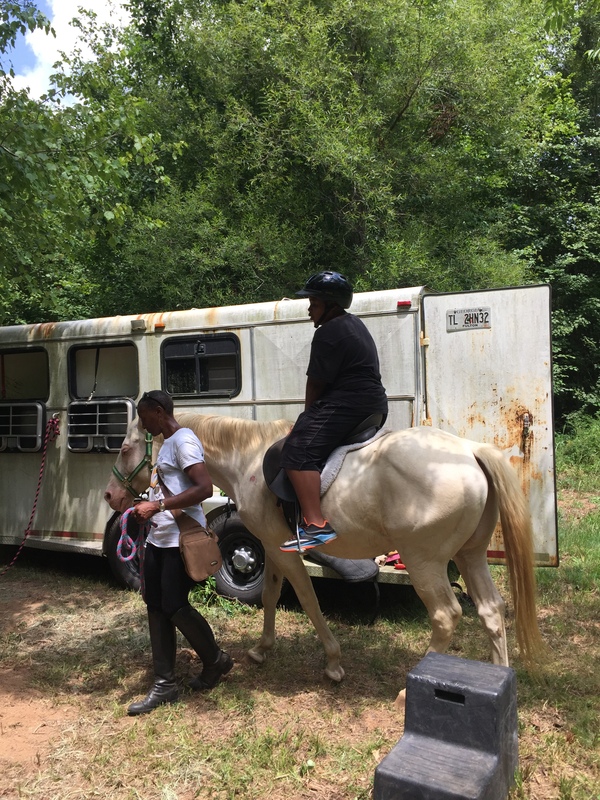 Steel and Ginger, horses from The PEACH Pit provided lessons an entertainment for the campers who chose to visit the station. 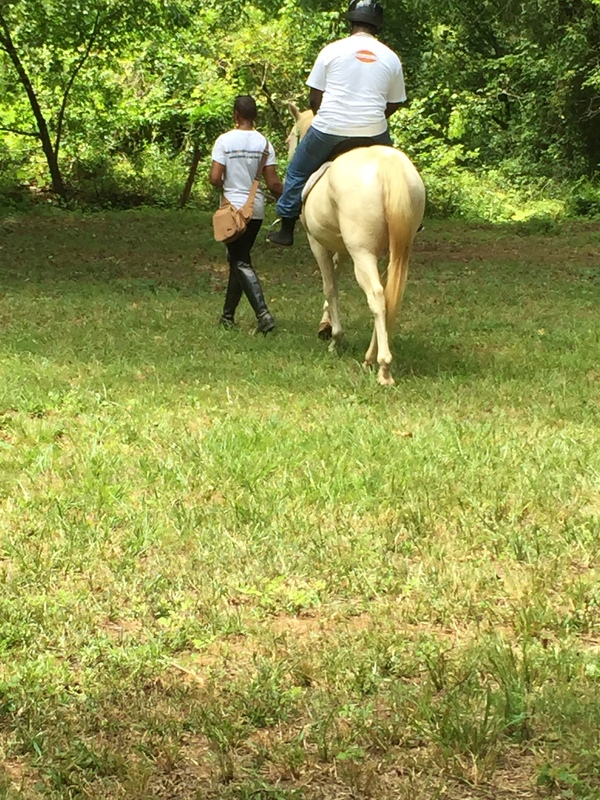 Thanks to Paige Jobe for giving up her morning to help educate the campers. 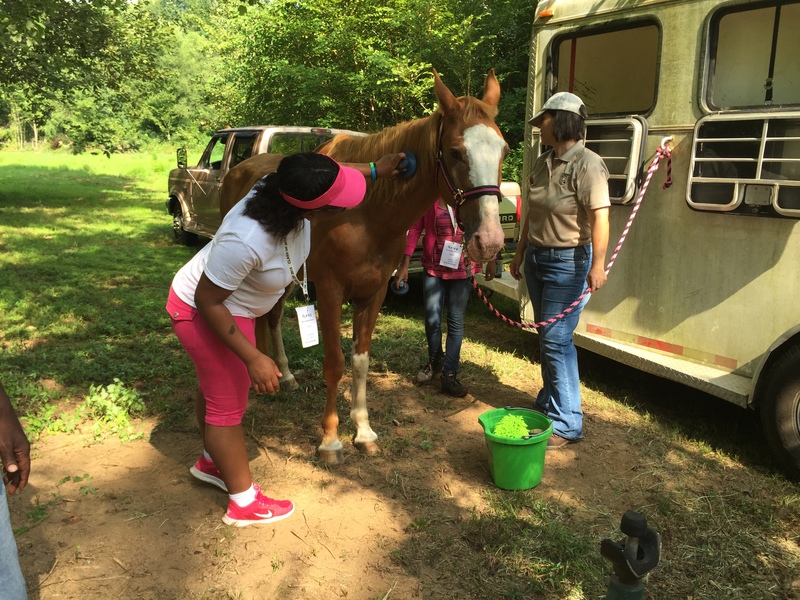 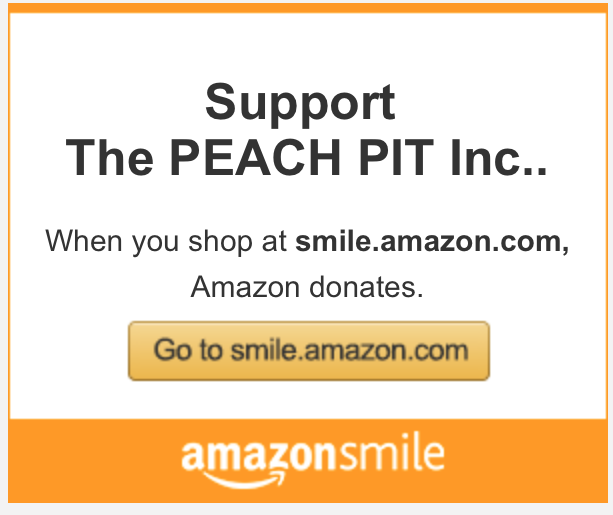 This entry was posted in The PEACH Pit General and tagged animal therapy, giving back.